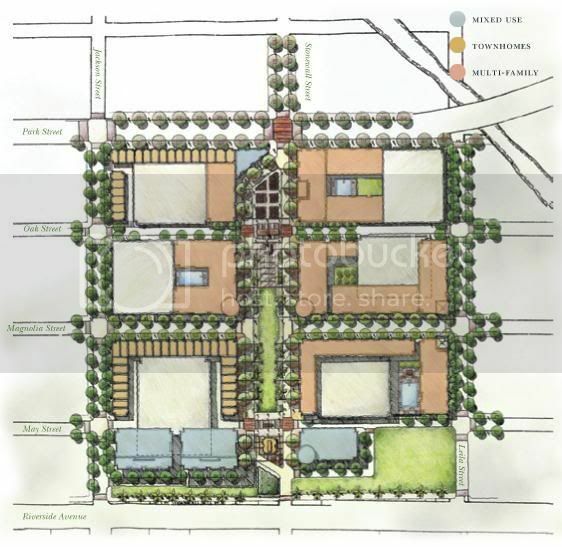 Here are a couple renderings of the proposed development. 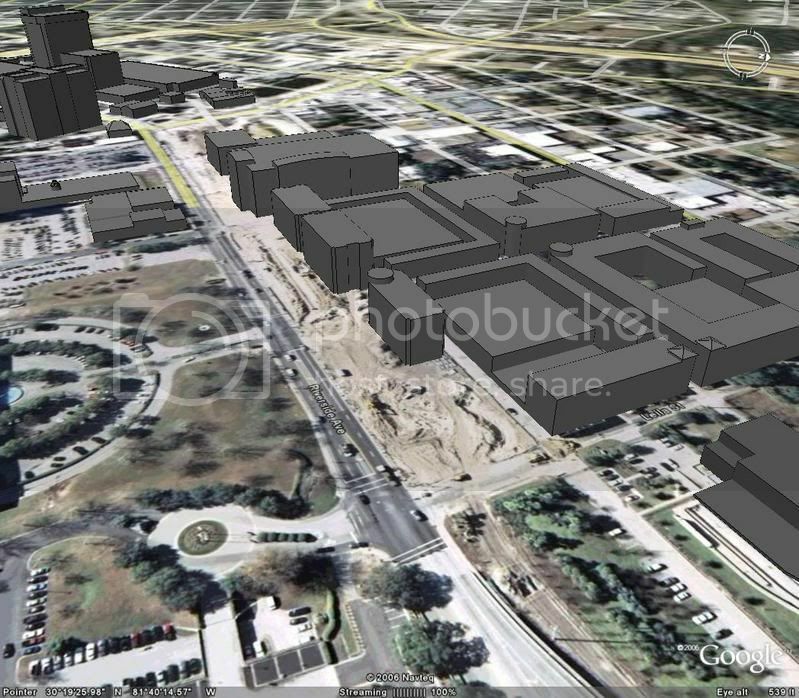 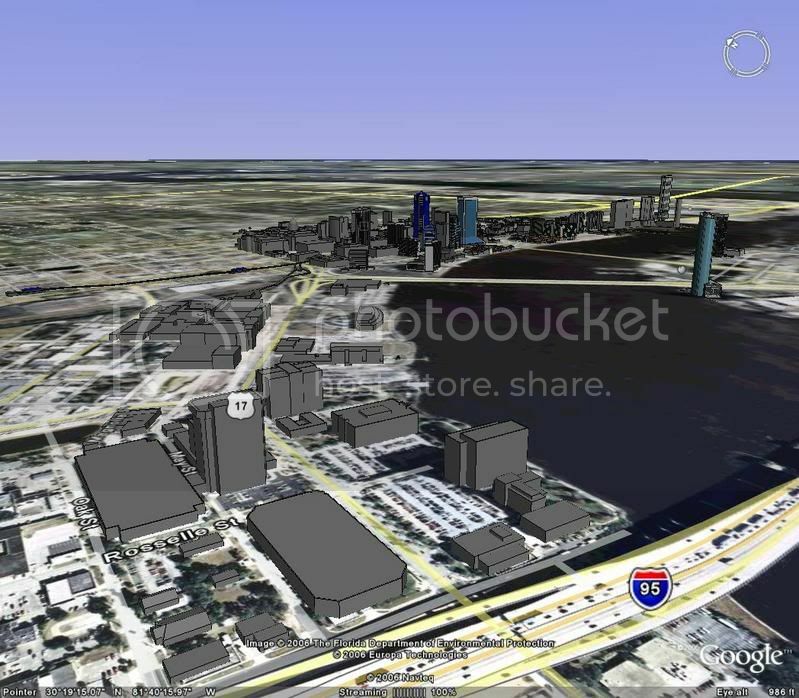 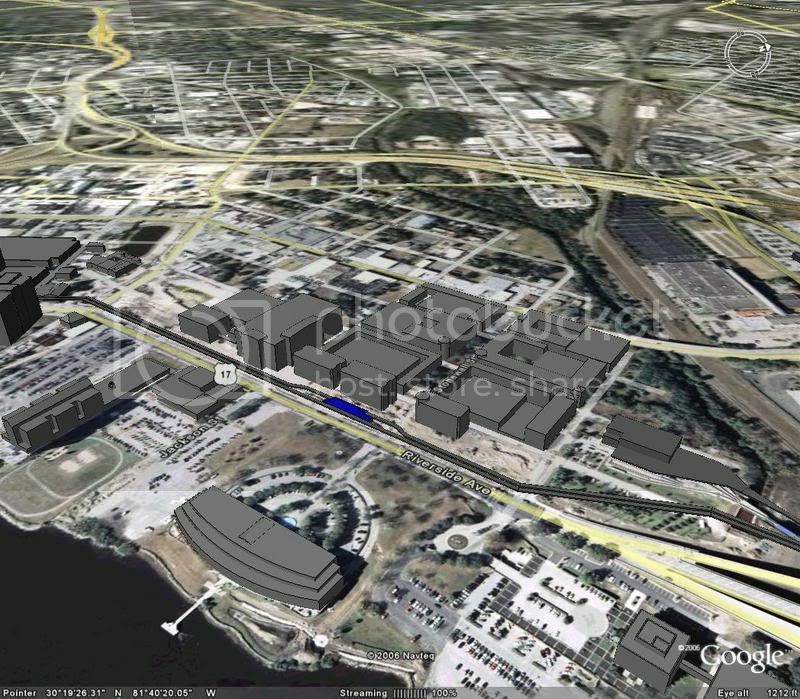 I also modeled the development in Google earth to see what it would look like. 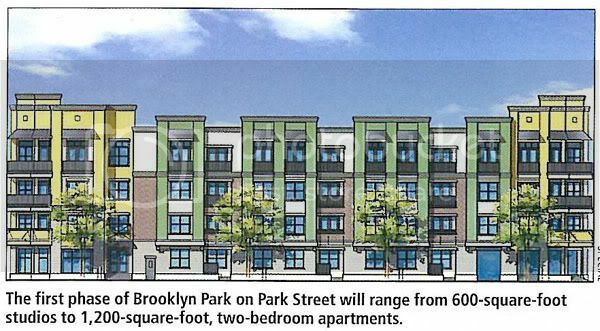 You'll also see a sneek peek at a possible skyway line into Brooklyn as well as the proposed Marks Gray development right next door.